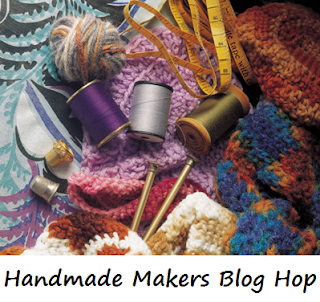 Hi and welcome to this fortnight's creative Blog Hop. You might noticed we've changed the Hop start day to Wednesdays and as usual we'd love to share your crafty happenings with our readers!. So jump on board and submit your blog post below and when you're done have browse of the other blog hoppers! Open for submissions from 20 February through to 10am 1 March - but readable always. You can view past Blog Hops here too.